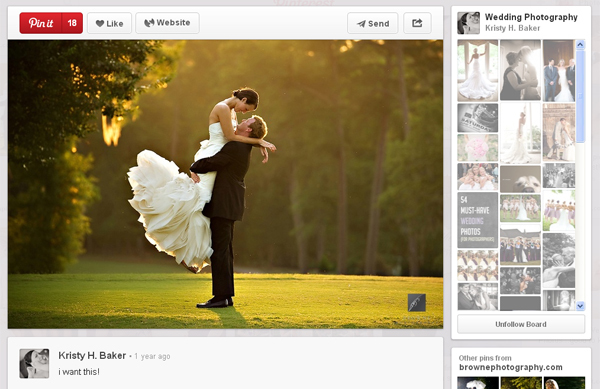 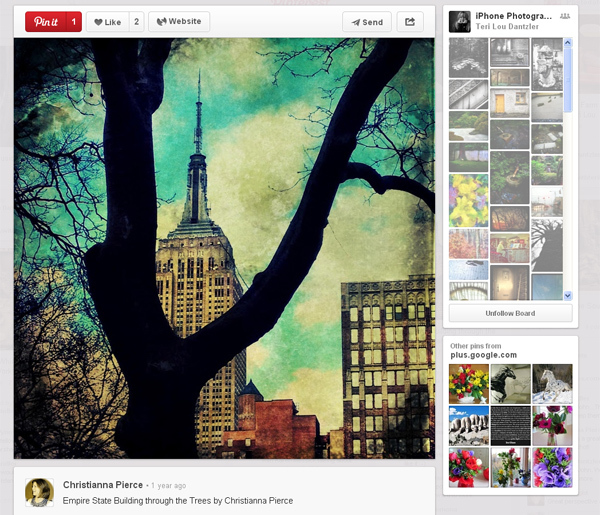 If you’re a photographer you may think, why should I care about Pinterest? 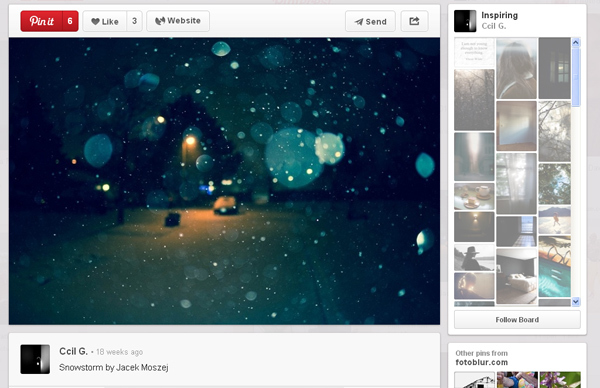 The answer is quite simple. 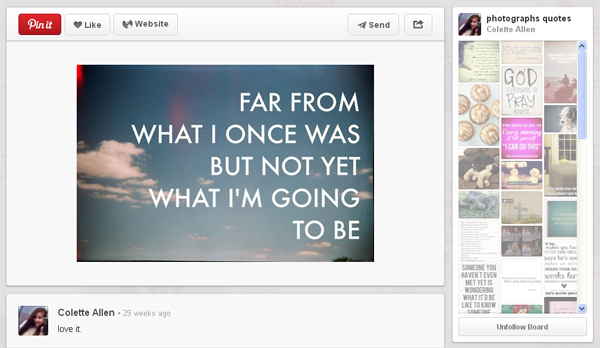 Everyone who have risen to the top will tell you that it’s all about who you know and who knows you, just as much as it’s about talent. 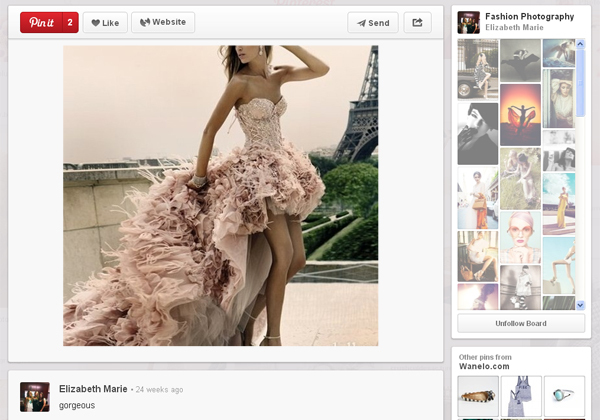 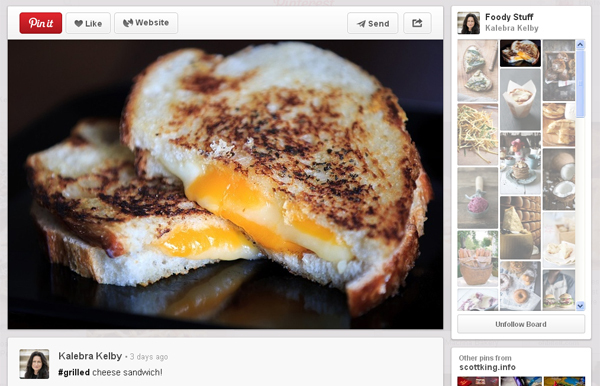 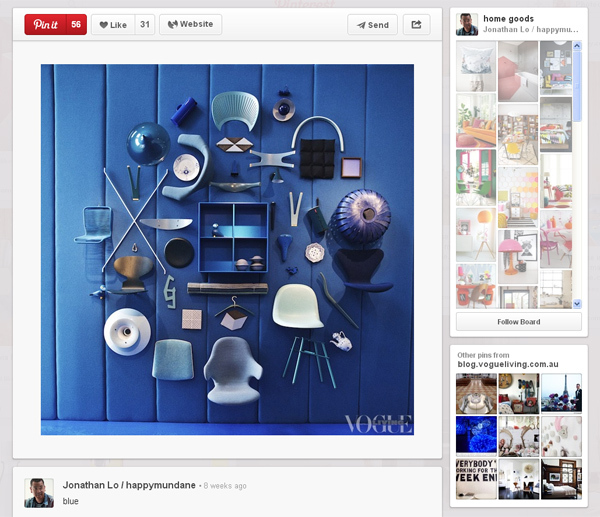 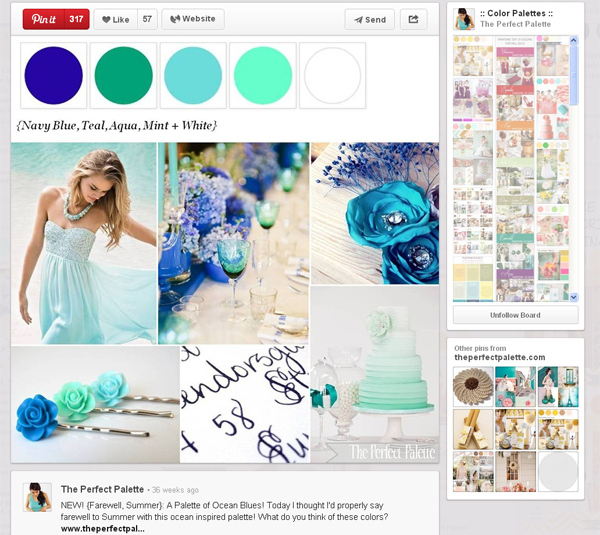 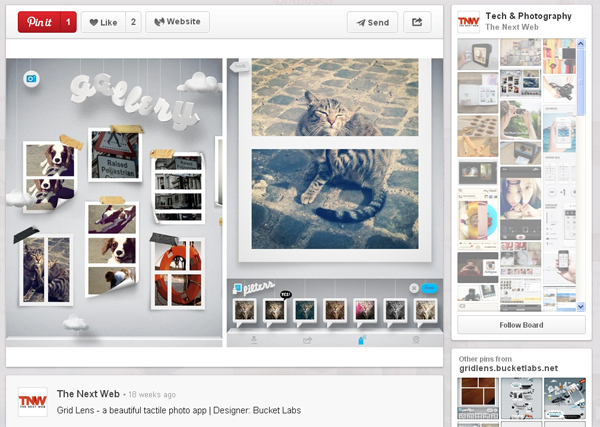 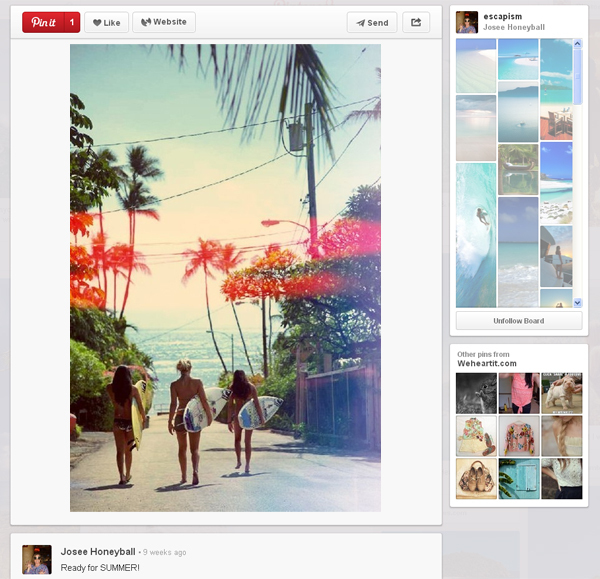 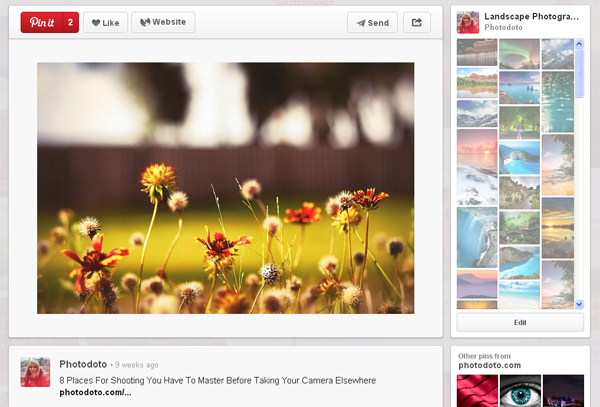 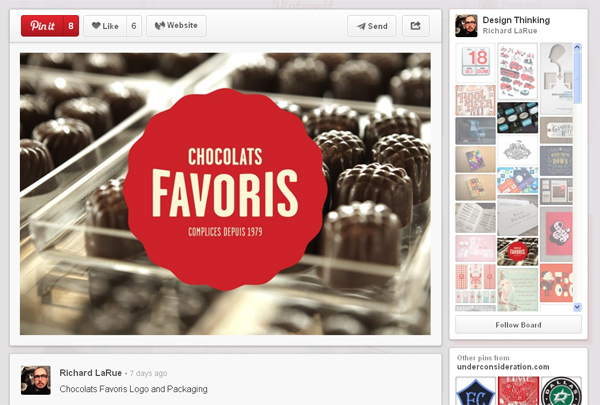 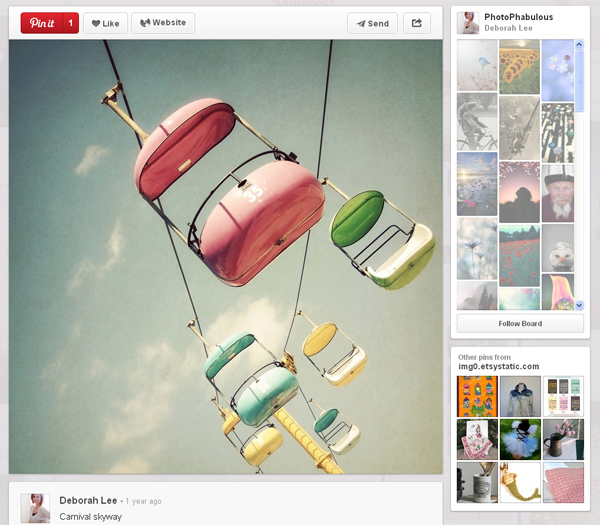 Pinterest is one of the fastest and influential social-media platforms today. 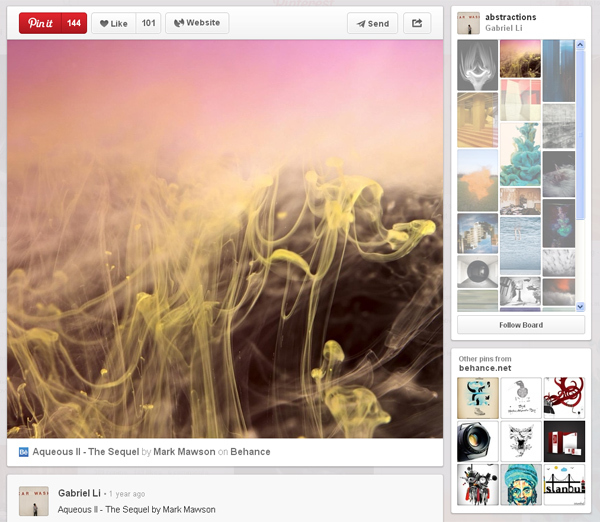 It’s not just an interesting and inspiring network. 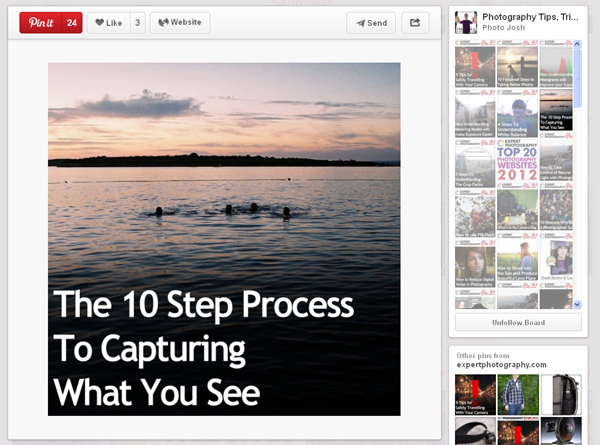 Pinterest offers you the easiest and fastest way to get your works seen by millions. 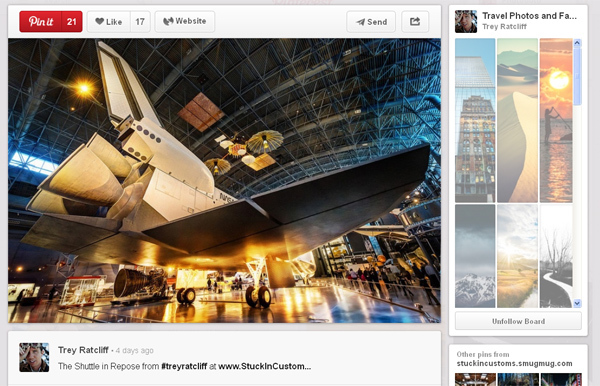 Just one simple “re-pin” of your photo could start a snowball effect that will make people open your image on the thousands screens all over the planet! 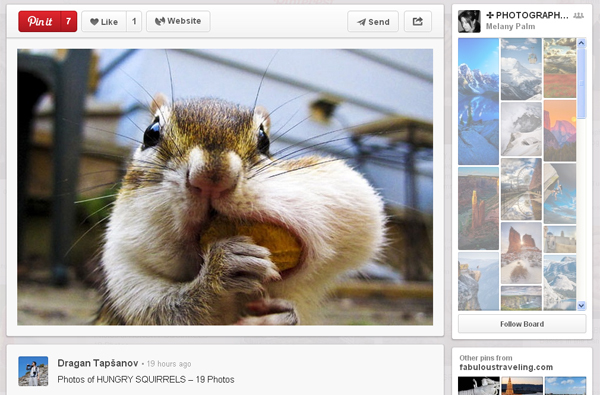 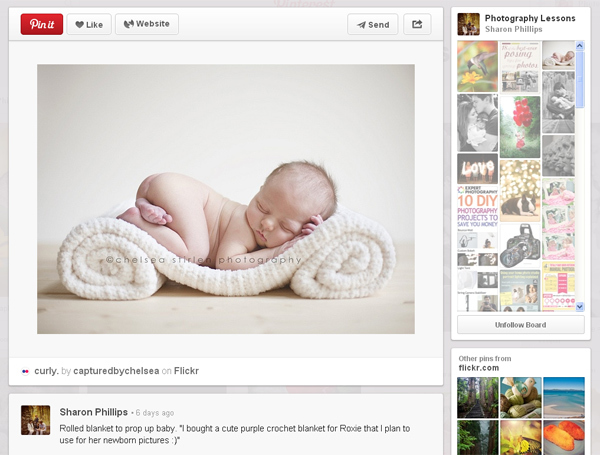 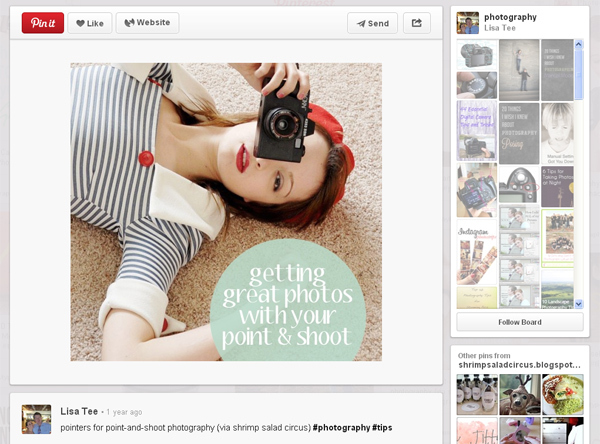 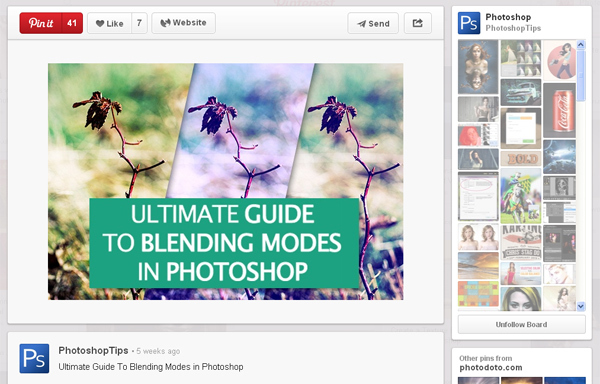 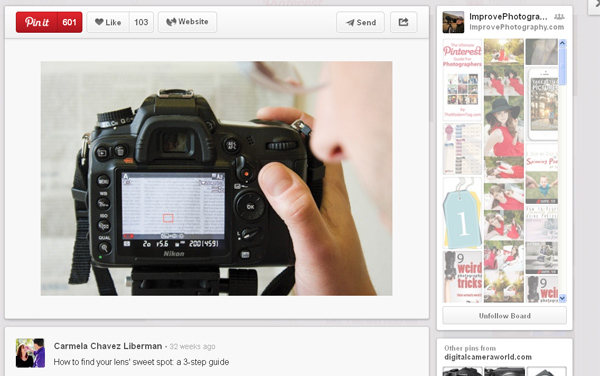 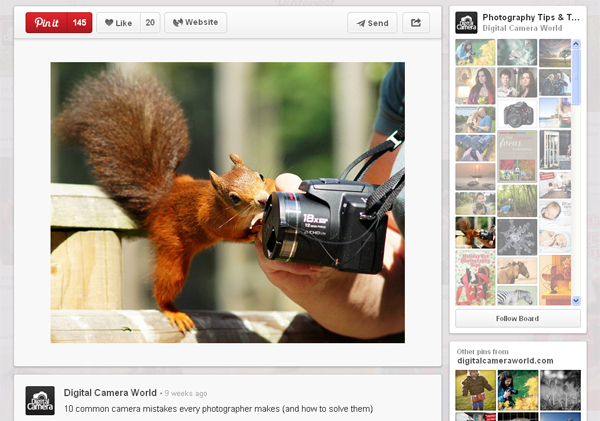 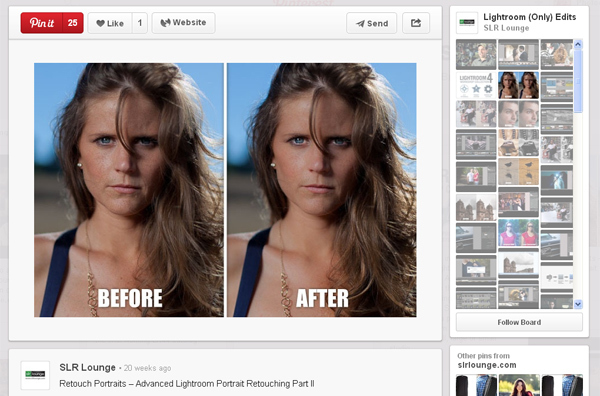 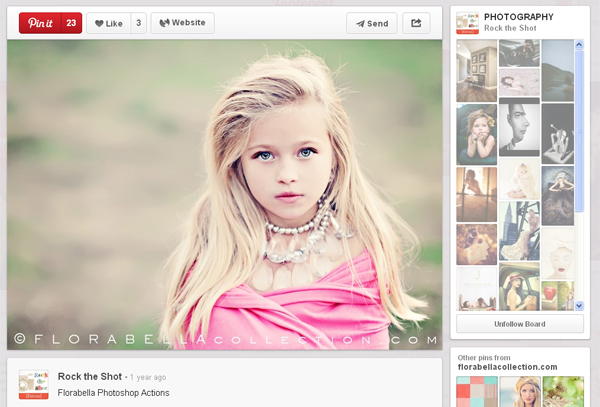 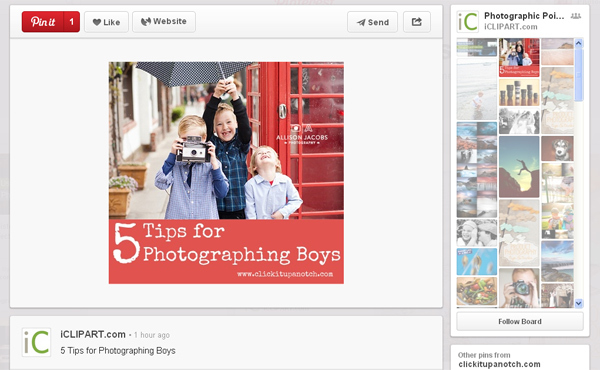 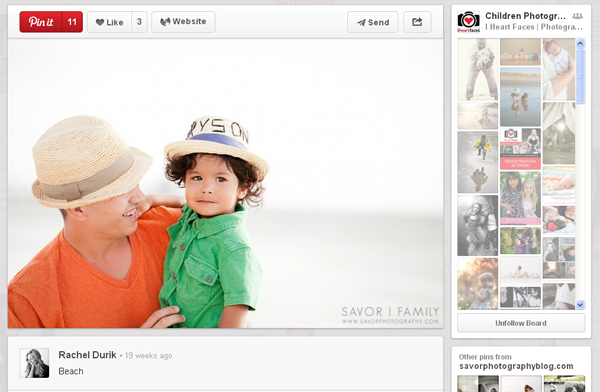 Moreover, Pinterest is a fantastic place to find new photography, inspiring projects, and helpful tutorials. 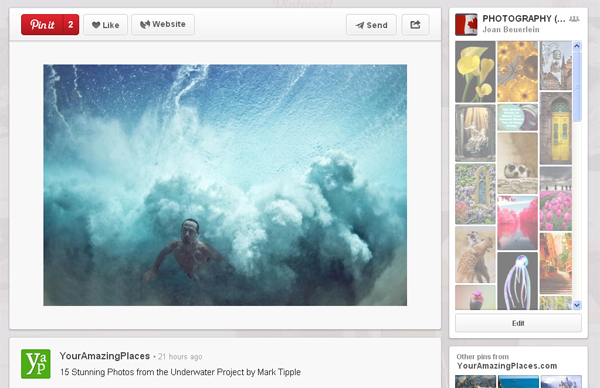 To help you start out, I’ve put together 60 really stunning photography-related Pinterest boards to follow. 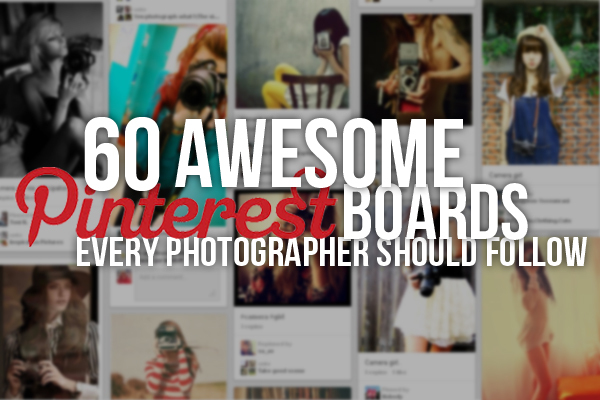 They say, a picture paints a thousand words, so just take a look at the titles and screenshots to find the best board that fulfils your needs. 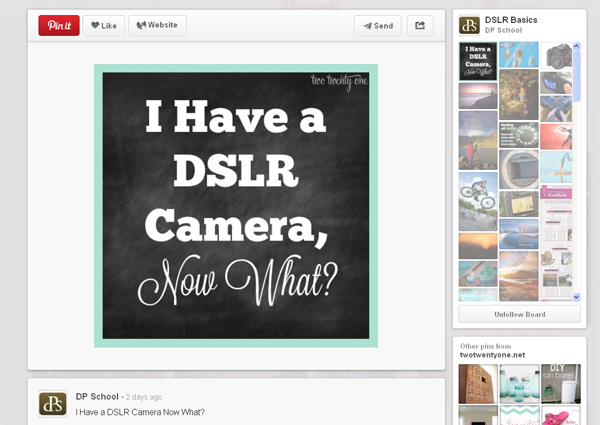 Don’t stay away, join the conversation! 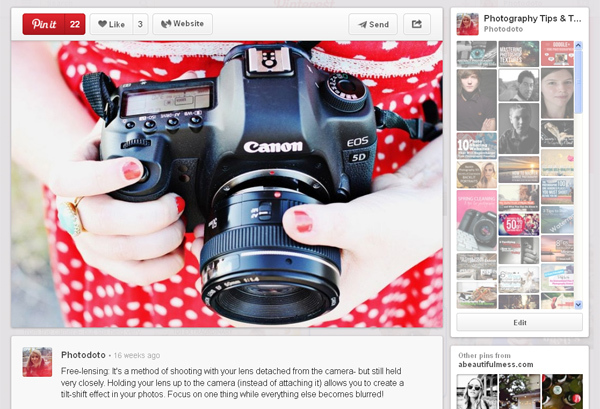 If you like the showcase – don’t be shy, Pin It! 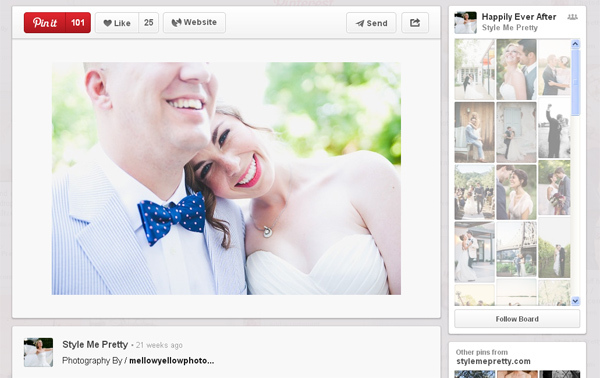 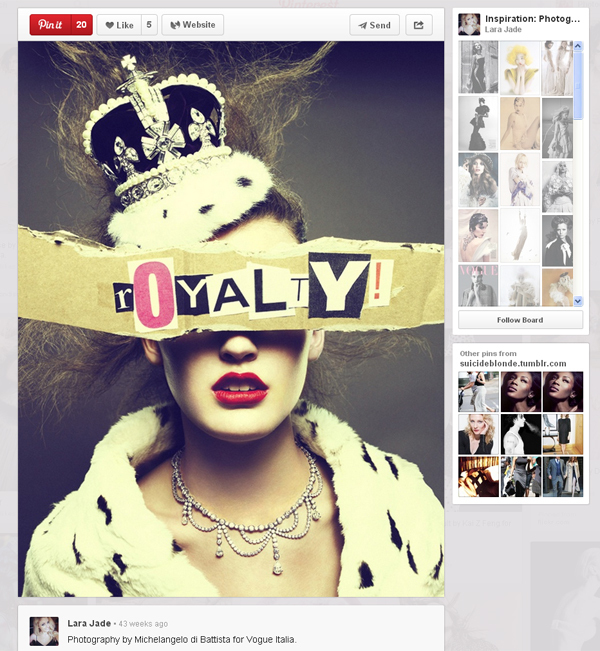 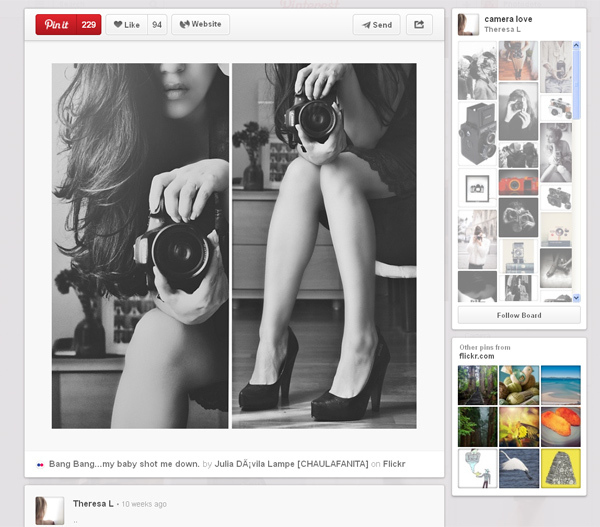 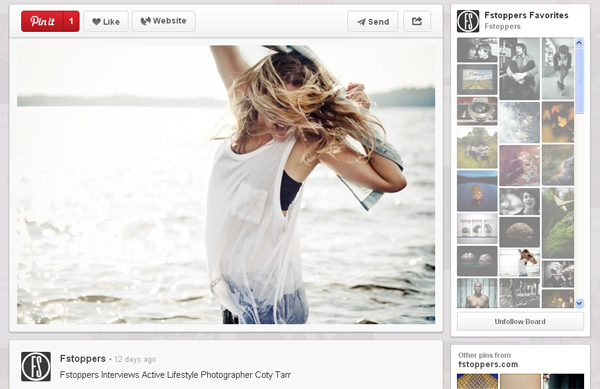 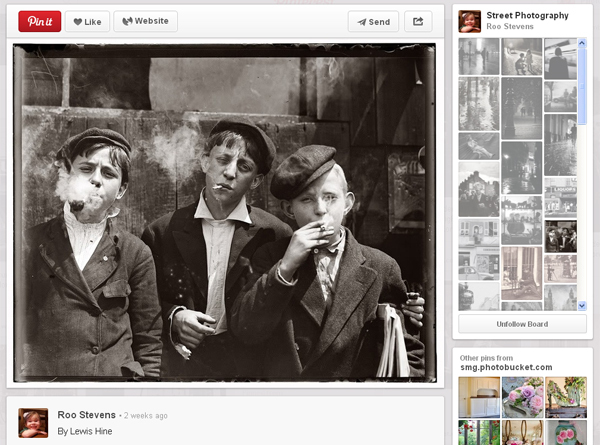 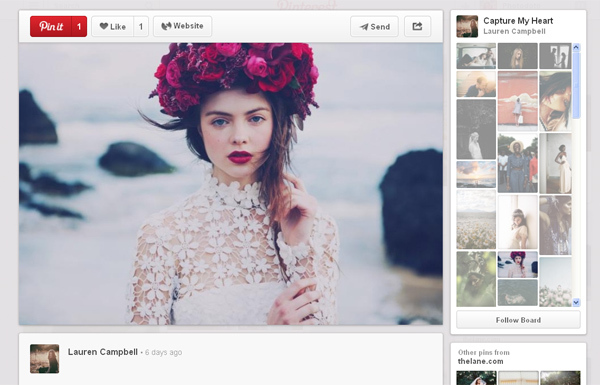 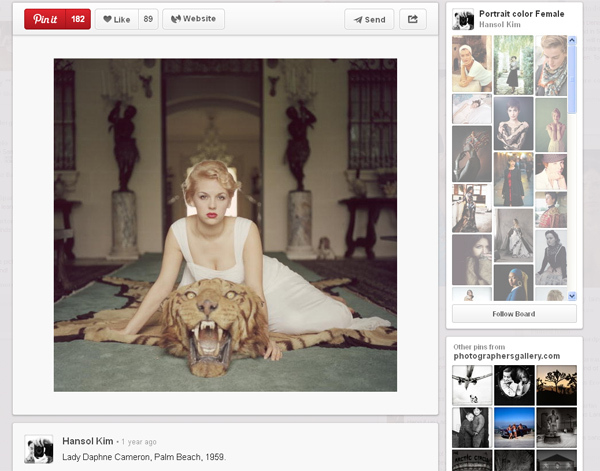 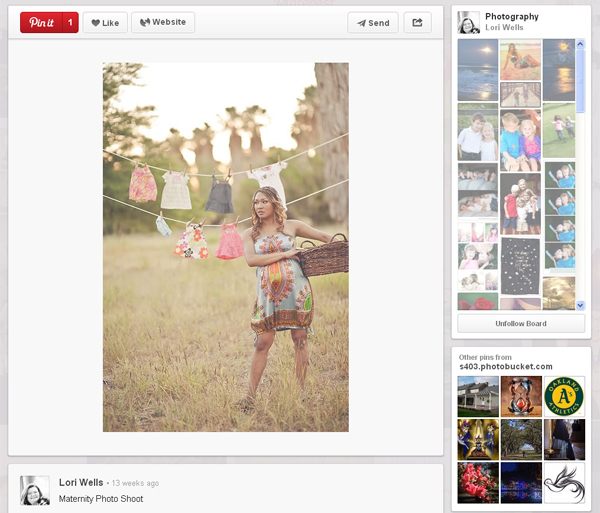 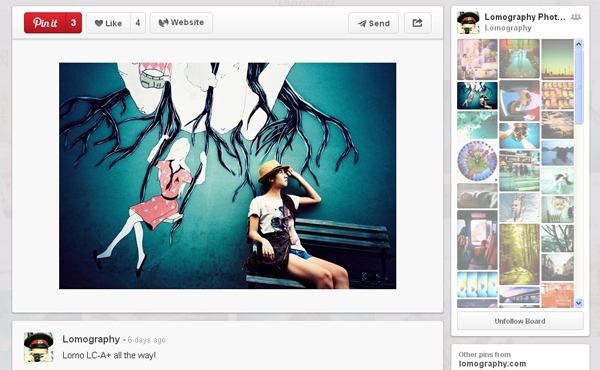 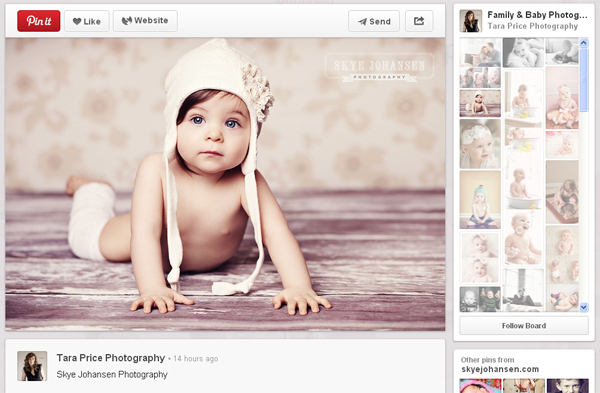 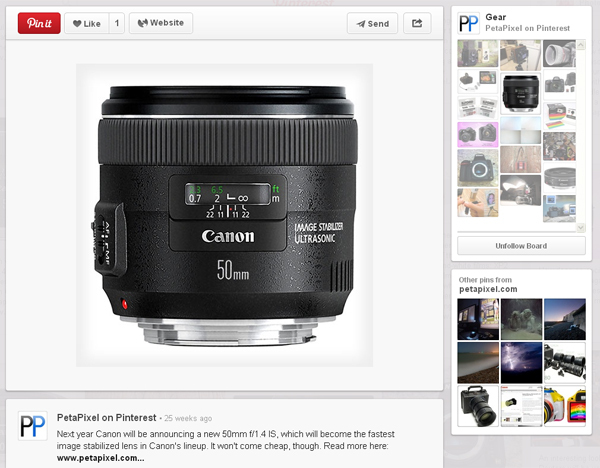 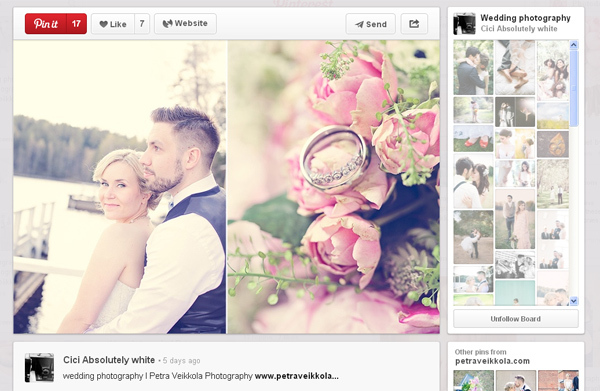 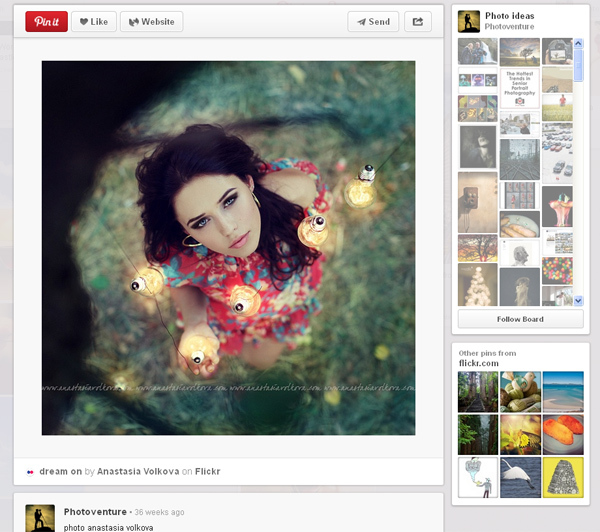 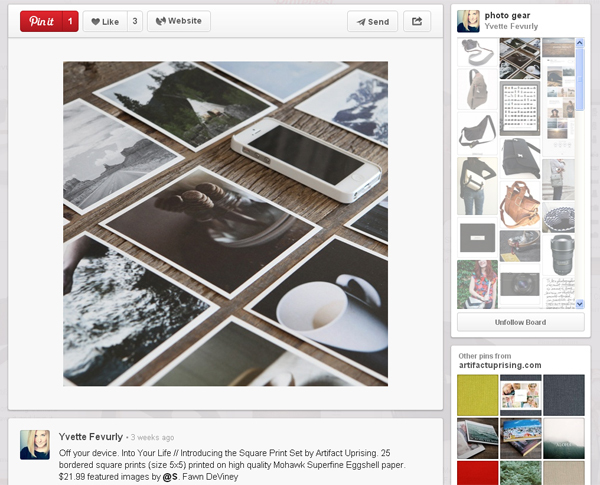 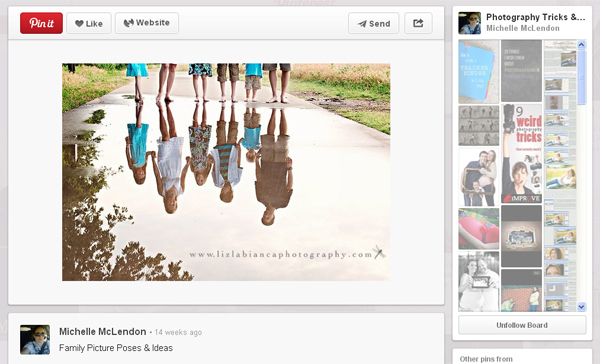 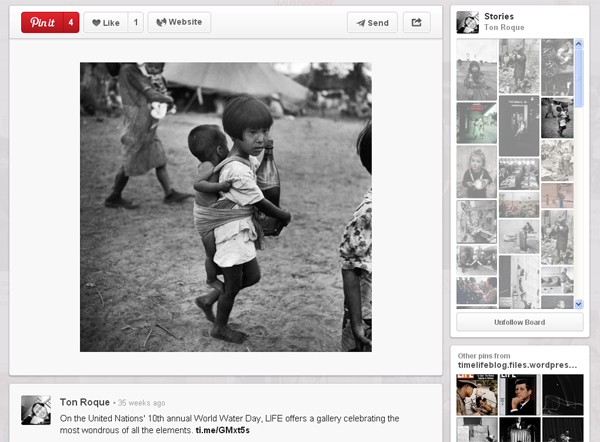 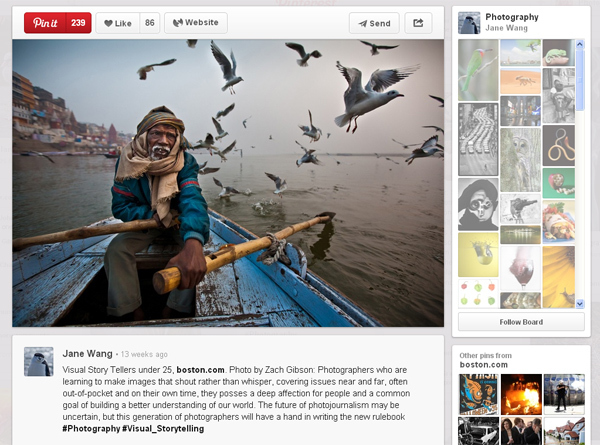 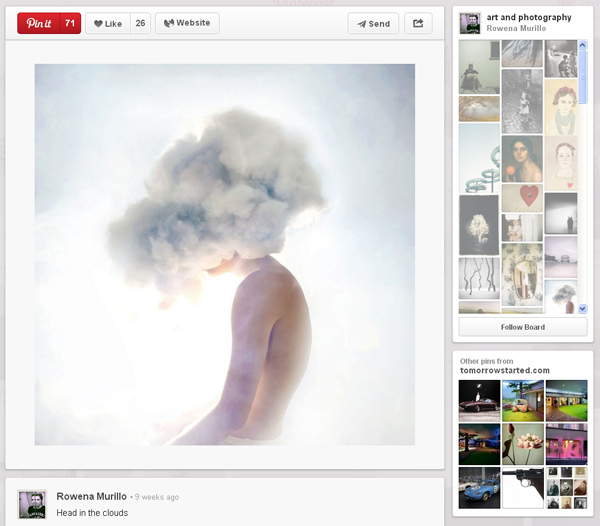 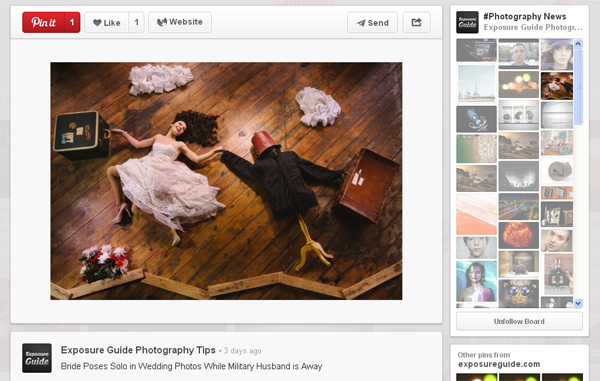 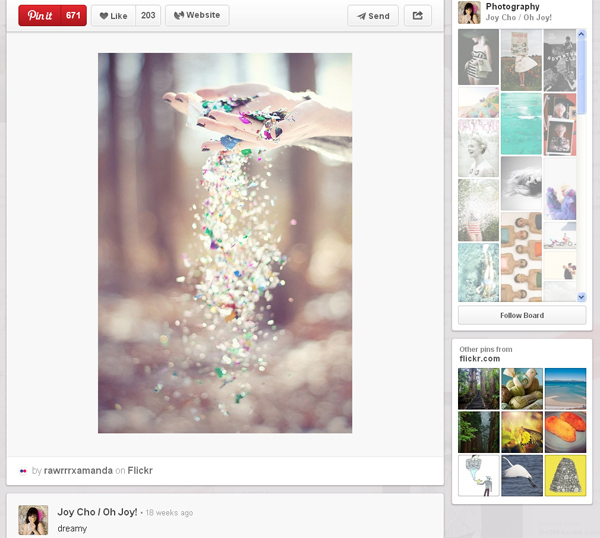 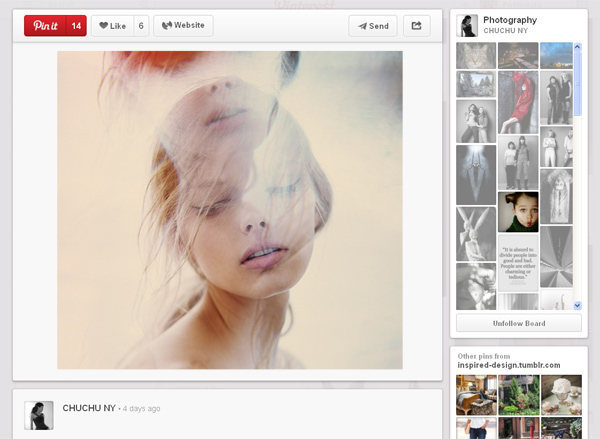 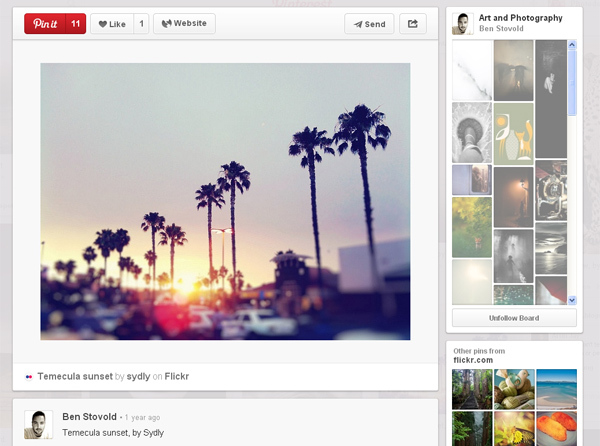 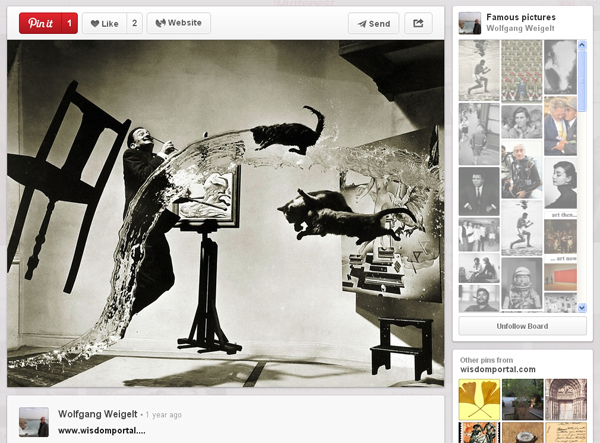 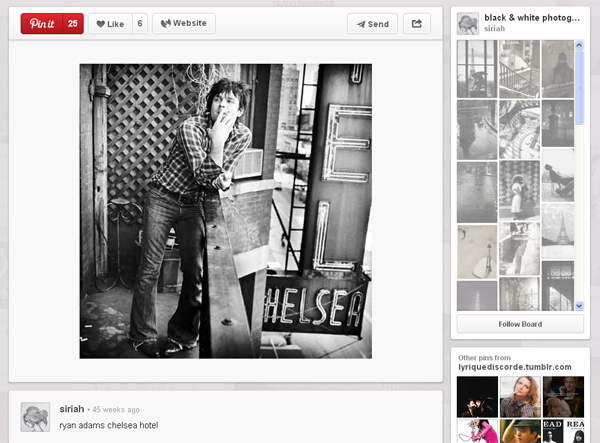 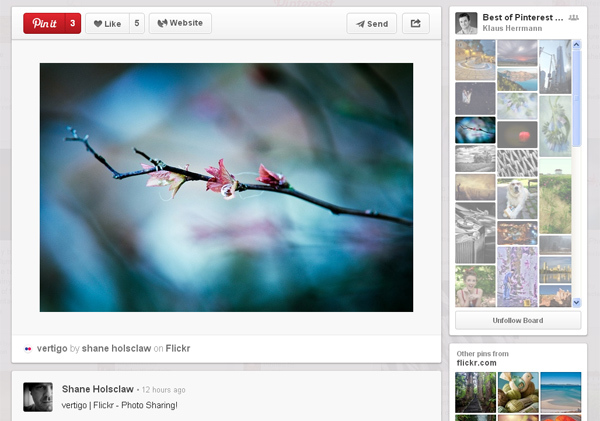 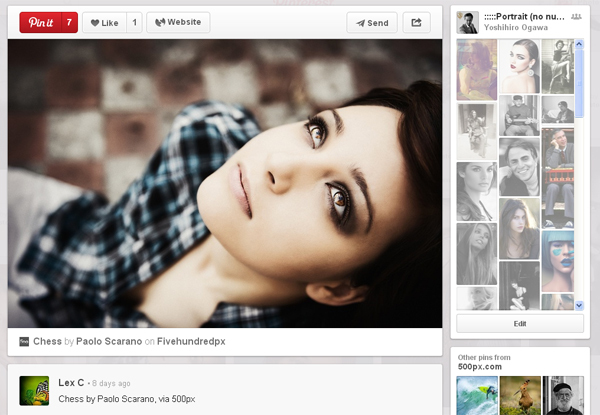 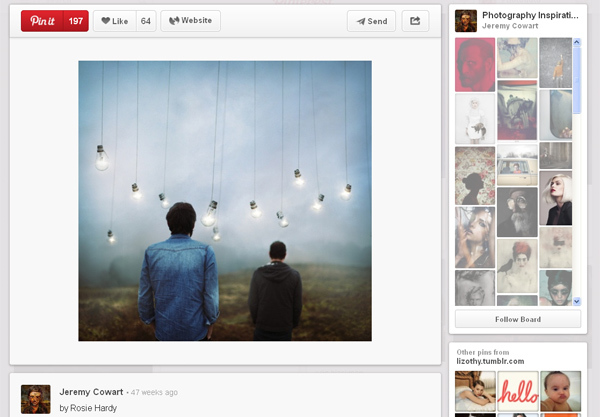 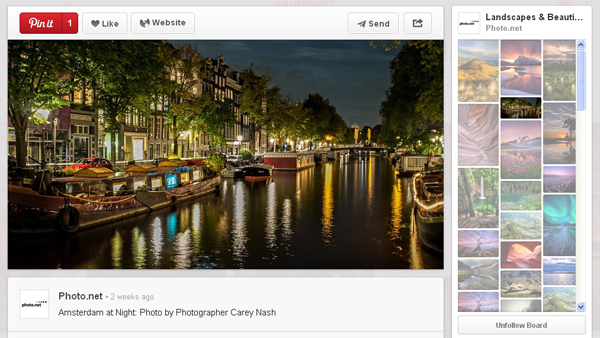 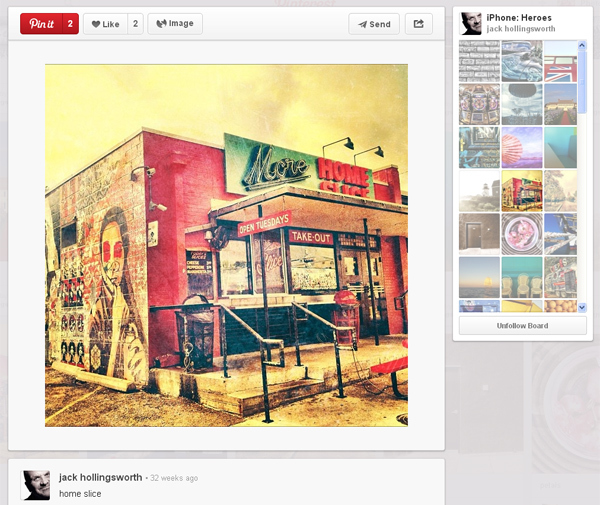 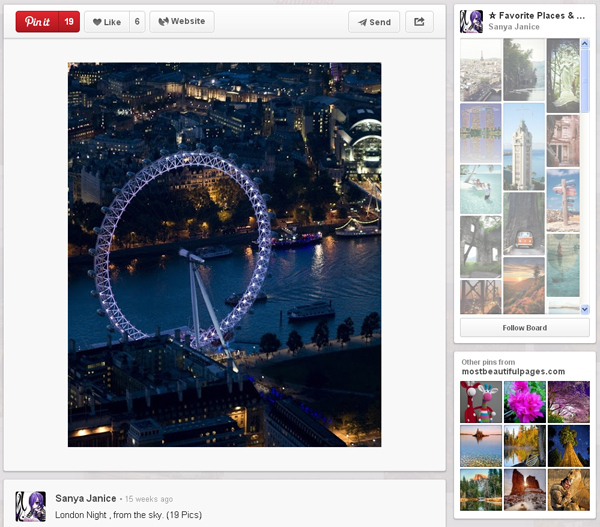 Share your thoughts, ideas or links to your own photography Pinterest boards.